Assemble & disassemble personal computer. Install & Uninstall operating system as well as various software and programs. Perform troubleshooting to detect fault in PC & fix the fault. Configure various peripherals like Modem, Router, Printer, etc. 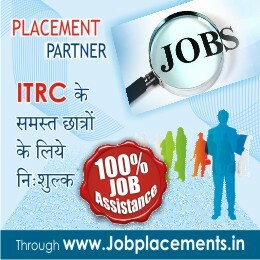 After Completion of the DHN Course from ITRC-IGNOU, You can start working as Network Engineer, System Engineer, Router Operator, Cabling Designer, system Administrator, IT Faculty, Back up Operator, Storage Specialist, Hardware Consultant, Hardware Executive, Technical Support Executive, Network Engineer, Network Designer, Asst. Manager(Tech), etc.